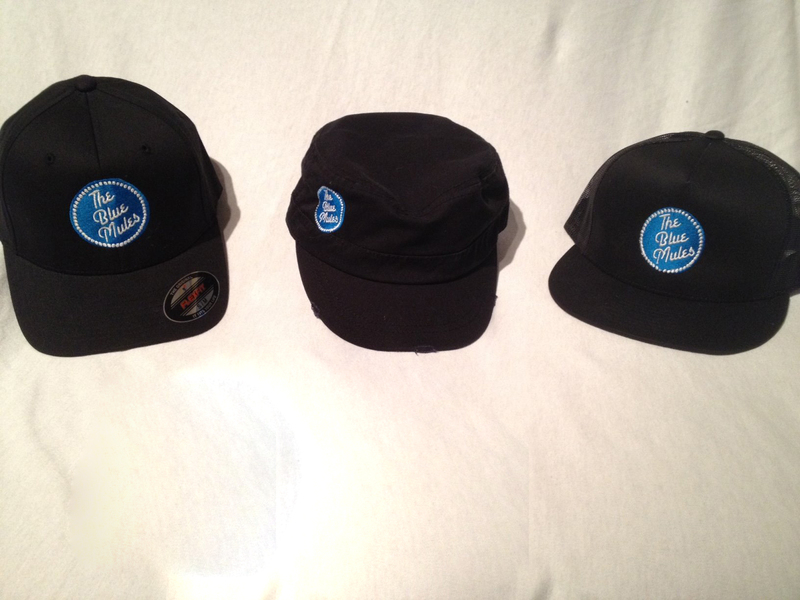 Gear for your noggin’ Touques, Truckers hats, Flex-Fit and Conductor hats. 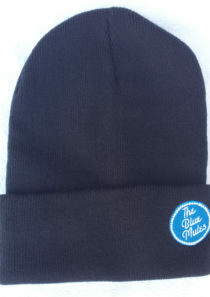 Embroidered Blue Mules logo emblem. SKU: 001. Category: Head Gear. Tags: Baseball caps, caps, Hats, head gear, Touques.